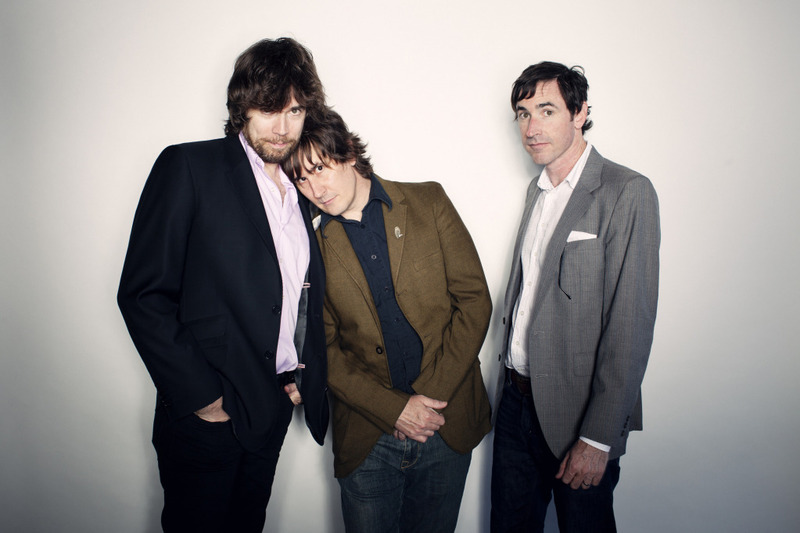 Recently announcing the release of their new album Transcendental Youth, and providing fans with the first taste of its material with "Cry for Judas," The Mountain Goats have revealed that they will begin a new tour this fall starting this September. Joining John Darnielle and his cohorts will be Matthew E. White, who contributed to the recording of Transcendental Youth with his nine-piece horn section. You can view the list of performances, including a one-off show with The Dodos, via the itinerary below. Perfect blend of two different tastes in a track! The ‘musical joke’ is much pleasant to watch. thanks for the interesting clipping.